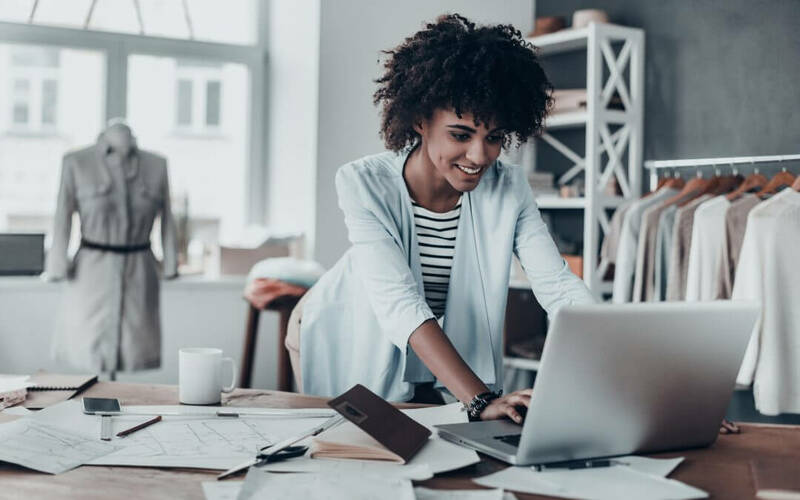 As a small business owner or entrepreneur who’s just getting their feet wet in a certain industry, there’s likely a lot you need to learn through experience in terms of how to make your business successful and remain in compliance with legal stipulations. Incorporating your business is the first step to guaranteeing its longevity and providing protection in the face of potential financial risk. Keep reading to learn everything you need to know about incorporated businesses and how they operate. What Does It Mean for a Business to Be Incorporated? Every successful small or large business begins with a simple vision. As a visionary, you see a problem in the world that needs to be solved and you work diligently until you find a feasible solution for it. Starting a business based on this principle can be incredibly risky and intimidating, especially if you’re running a one-person show. At this point, you’re legally considered a sole proprietor of the goods or services you’re offering. Or, if you’re developing your ideas with a partner, then you’ve entered into a professional partnership. Once you begin to expand your business by adding more locations, hiring more employees and appointing them certain tasks, incorporating your business will be the only feasible and efficient solution for the future growth. Think of this process as allowing your business, which is essentially your brainchild, to take on a life of its own while growing and prospering. Incorporating your business doesn’t only entail that you have a legitimate business that’s subject to legal repercussions and taxation, but provides you will extensive possibilities to protect your personal assets, develop your business, work with partners and investors and much, much more. Becoming an incorporated company is one of the best things you can do for your business! 1. Can a nonprofit be incorporated? Yes, nonprofit corporations can be incorporated. Nonprofit organizations that are recognized as “charity” are typically given tax exempt statuses. What this means is that any donations or gifts that charity receives will be deducted from the donor’s federal income taxes and not the corporation’s. 2. What is the difference between businesses that are incorporated and businesses that are unincorporated? The difference is that incorporated businesses are legally viewed as legal entities which are separate from the incorporators, hence the benefits listed in the article, while unincorporated businesses are considered partnerships or sole proprietors depending on the parameters of the individual businesses. 3. Can a business owner incorporate themselves? Yes, as a business owner you are able to incorporate your own business. But while the initial process of incorporation is relatively simple and could be done online, please keep in mind that proper structuring of your business and creating and maintaining proper documentation might require an assistance from a professional consultant. Canadian Business and Enterprise Services (CBES) consists of a team of legal, corporate, accounting, human resources, and employment professionals who are dedicating to helping small- and medium-sized businesses become properly organized and legally compliant with policies and procedures to strengthen their operations and save valuable time. We’ll take the time to evaluate your current operations free of charge and come up with a formal assessment on where improvements can be made to help make your business a success. To schedule a meeting with one of our experts, please contact us today!